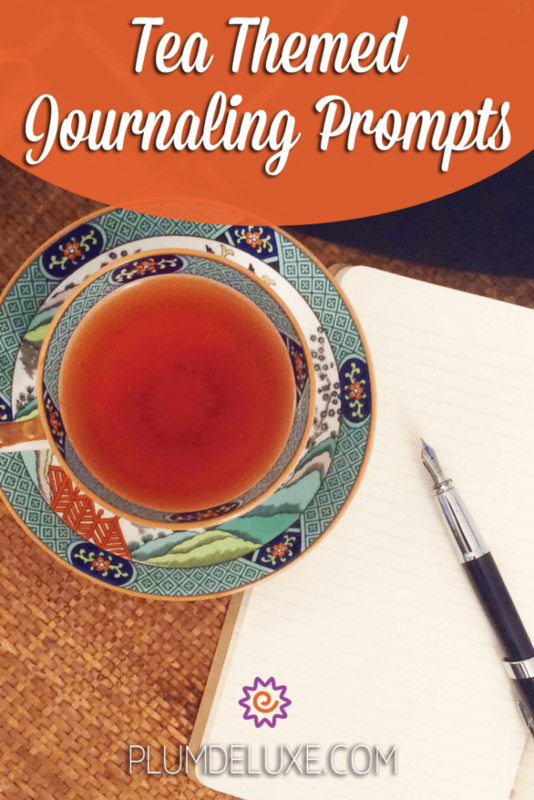 We know how much you all love our regular posts on journaling prompts, so today we thought we’d share a topic we surprisingly haven’t covered yet: tea-themed journaling prompts. 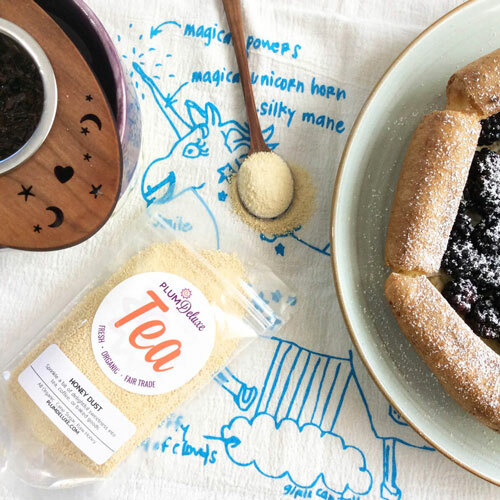 Tea has been a cultural icon for centuries, and it carries with it a legacy that is imbibed with mindfulness, making it the perfect duo for pen and paper. 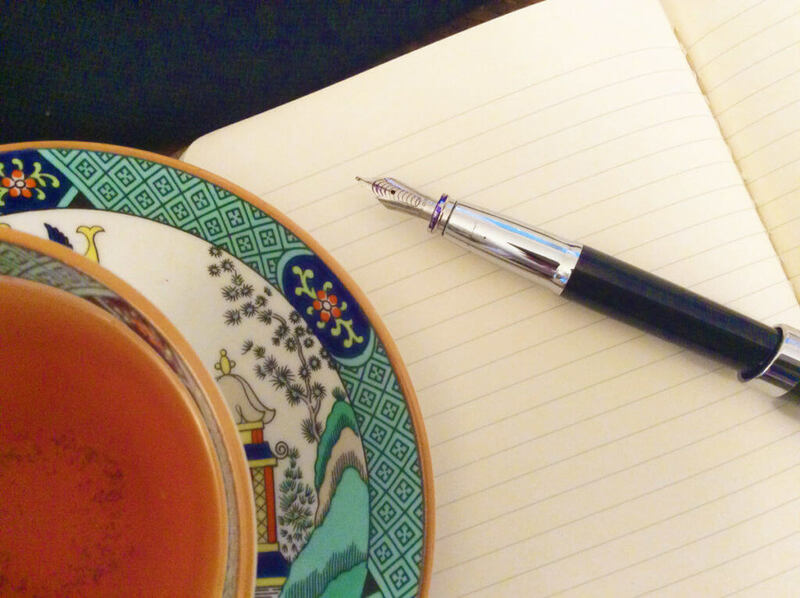 Grab your notebook and a pen/pencil, put the kettle on, and let’s go! Tea, unlike other beverages, dictates a specific amount of time before you can enjoy the beverage. If it says it needs 5 minutes to steep, you can’t make it go faster. Where in my life am I trying to rush things that need to steep? 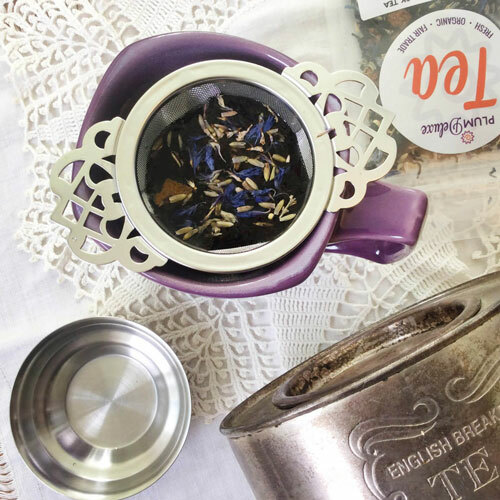 Have you ever poured the tea out of the teapot too quickly, and spilled everywhere? Or too slowly, and dribbled all over the table? Life is similar. What areas of my life could use better pacing — need to speed up, or slow down, for the best result? Sometimes a good cup of tea is best enjoyed with friends, and other times a quiet moment of solitude is just what the occasion calls for. When it comes to __________, I need more quiet contemplative time. When it come to __________, I need to spend more quality time with friends. 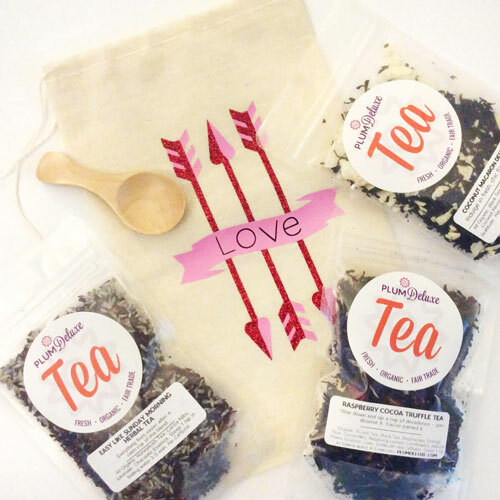 The perfect cup of tea is all about the perfect combination of tea, temperature, and time. They say that tea, like life, is all about how you make it. 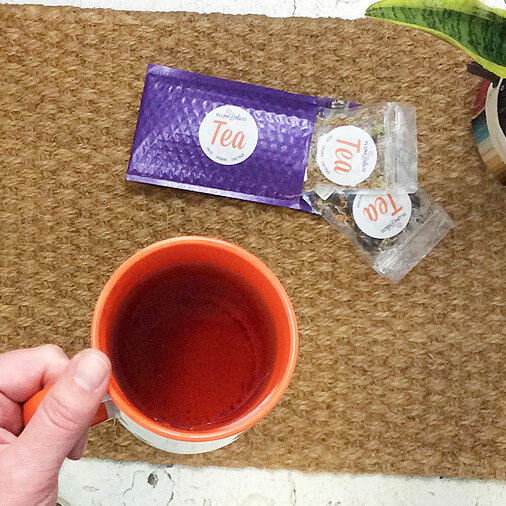 Last, but not least — tea reminds us that sometimes it’s the little, simple things that make the biggest difference. These are just to get you started. Expand upon these questions and then take action! Life is all about how you make it, so go out and make something wonderful happen for both yourself and others.